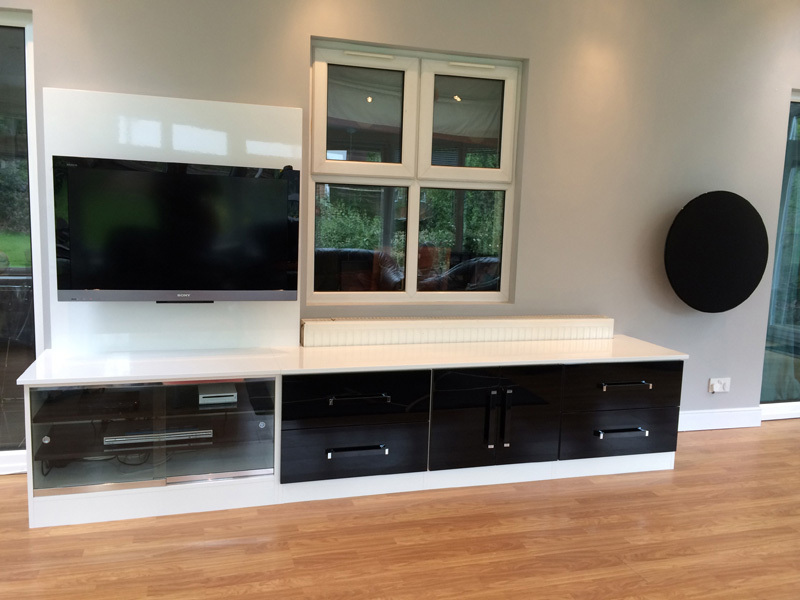 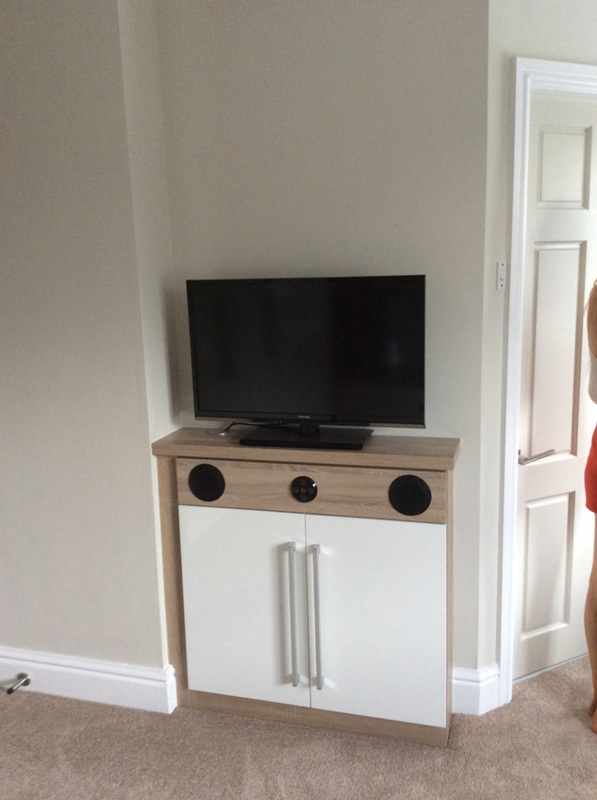 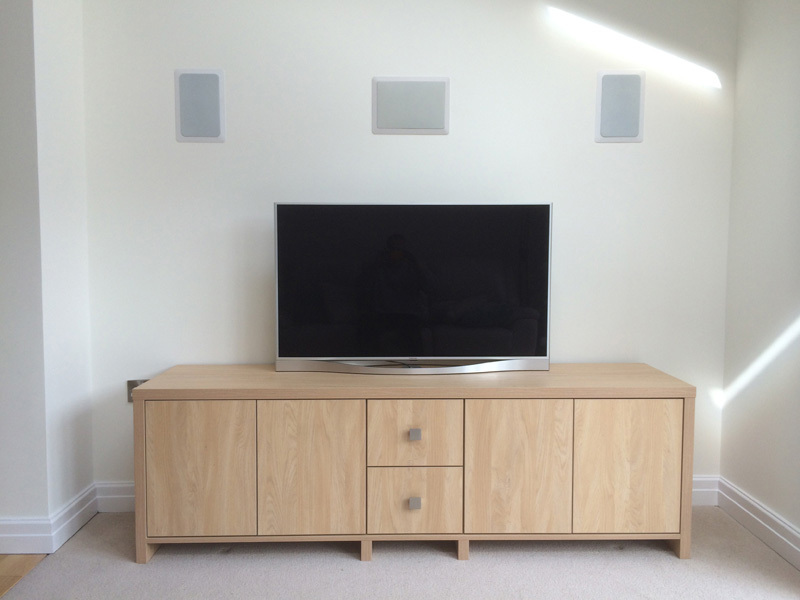 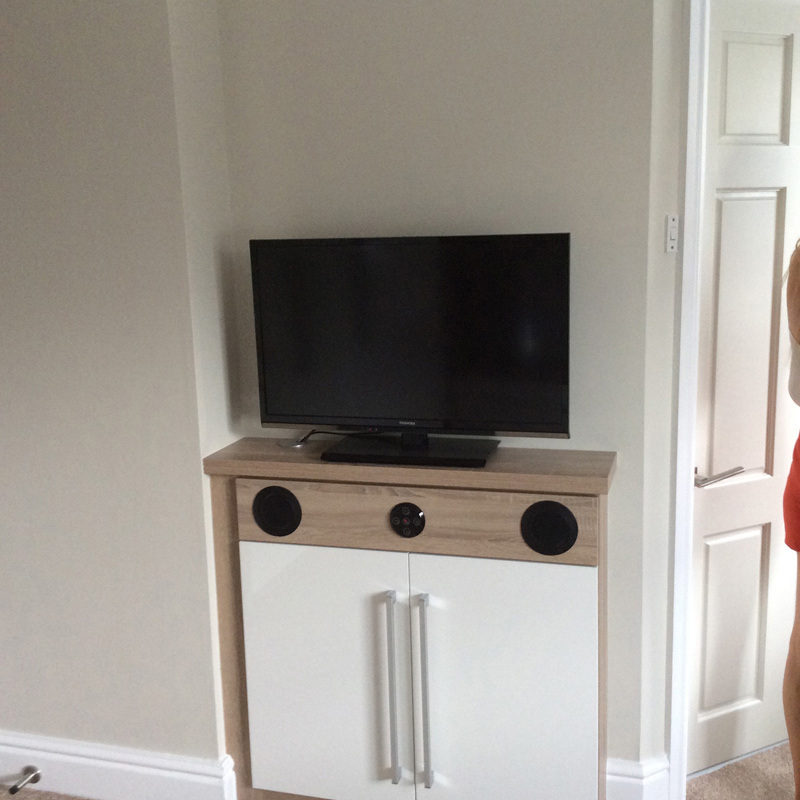 Space and function is a big factor when it comes to maximising your living area, so cleverly designed storage to house TV and entertainment systems is a must. 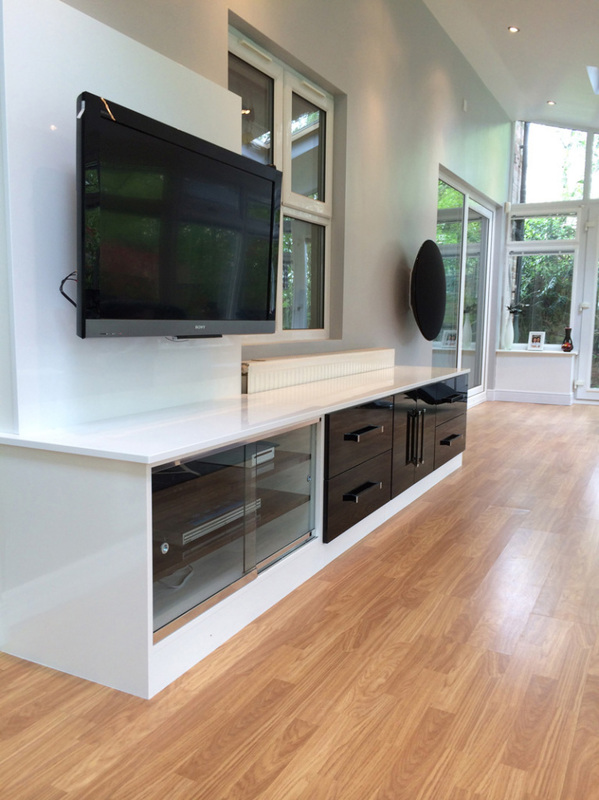 We look to inspire the modern lifestyle by creating beautiful and functional spaces. 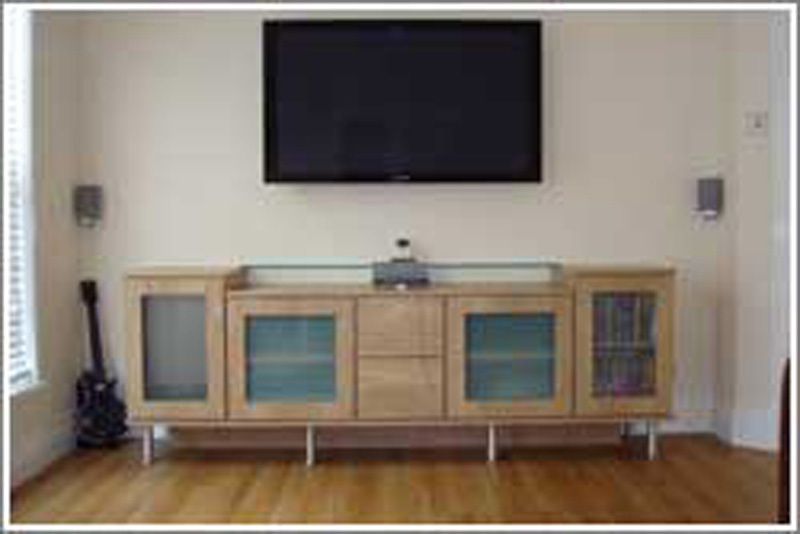 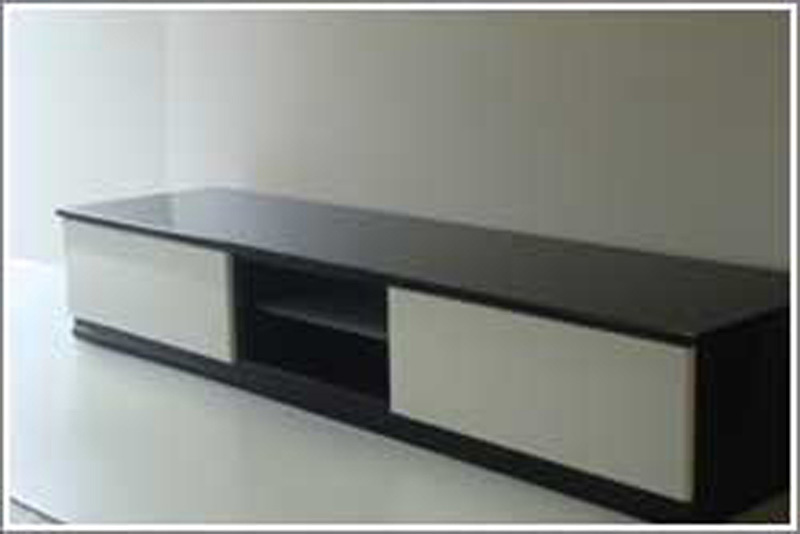 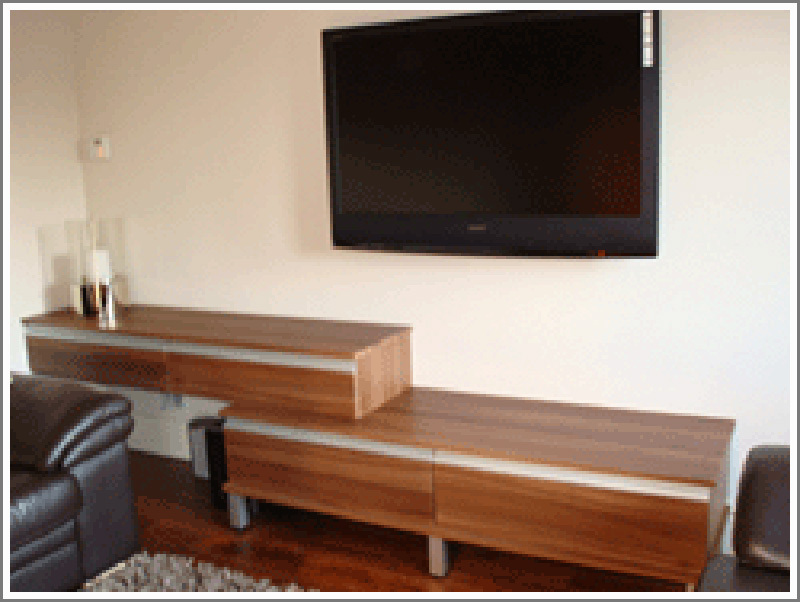 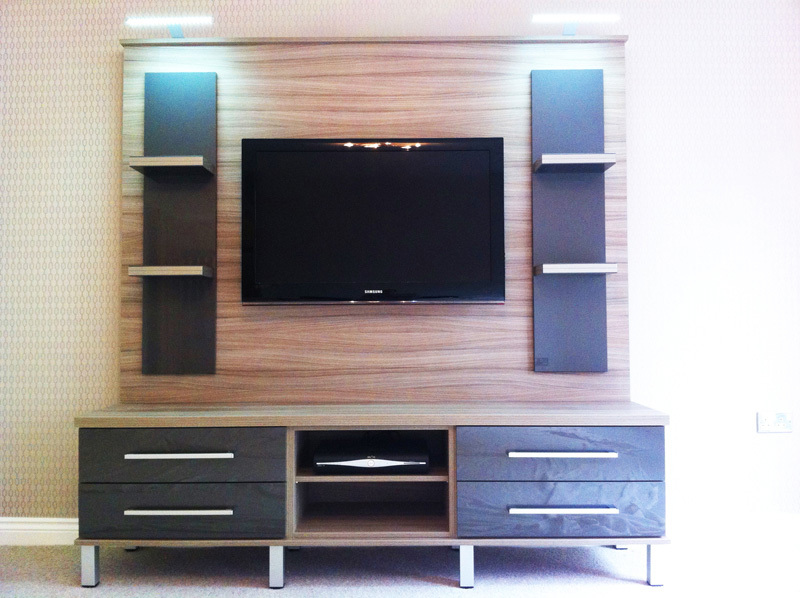 Furniture and features are handcrafted to fit any room size or shape providing you with a useable living space. 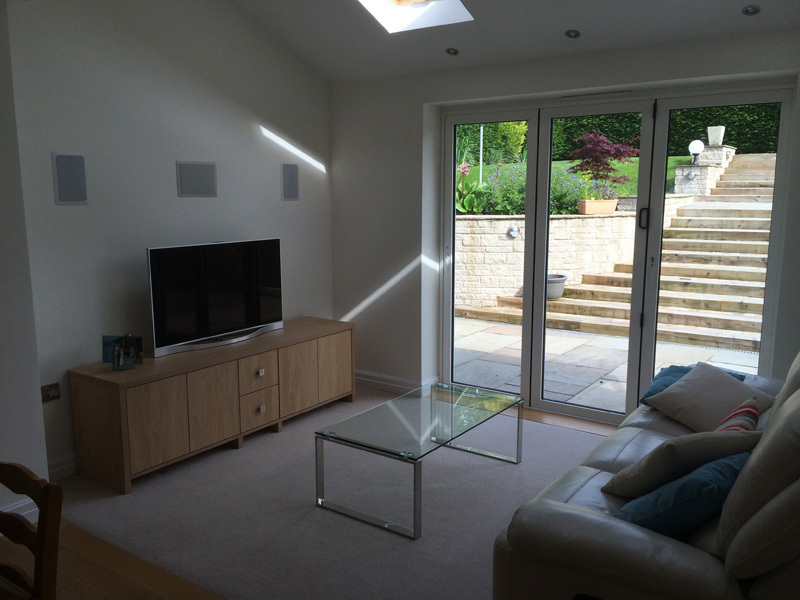 Whether it’s technology you want to feature or you just want a room to relax with family and friends. 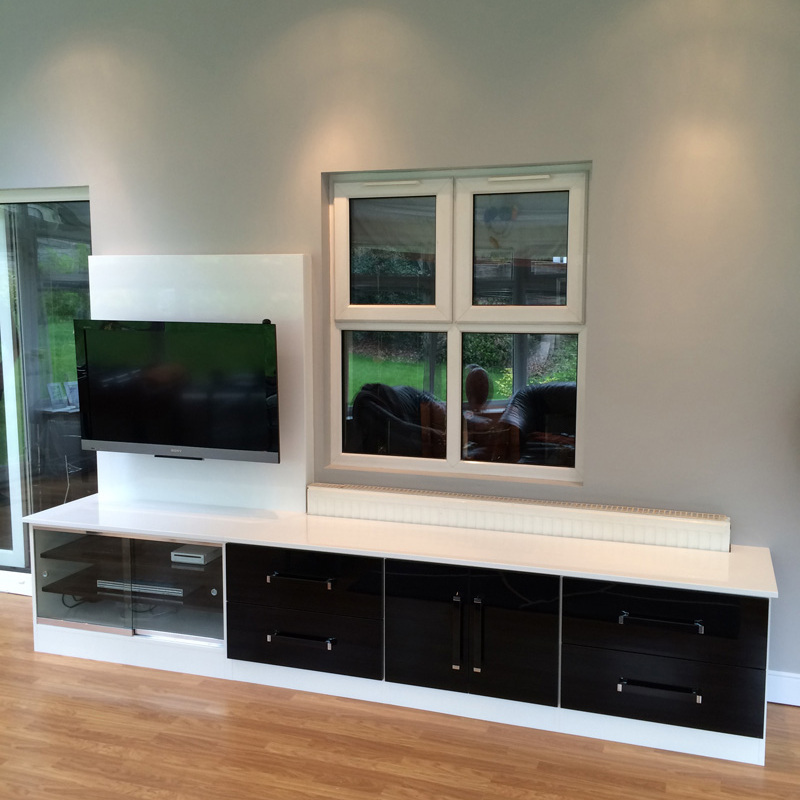 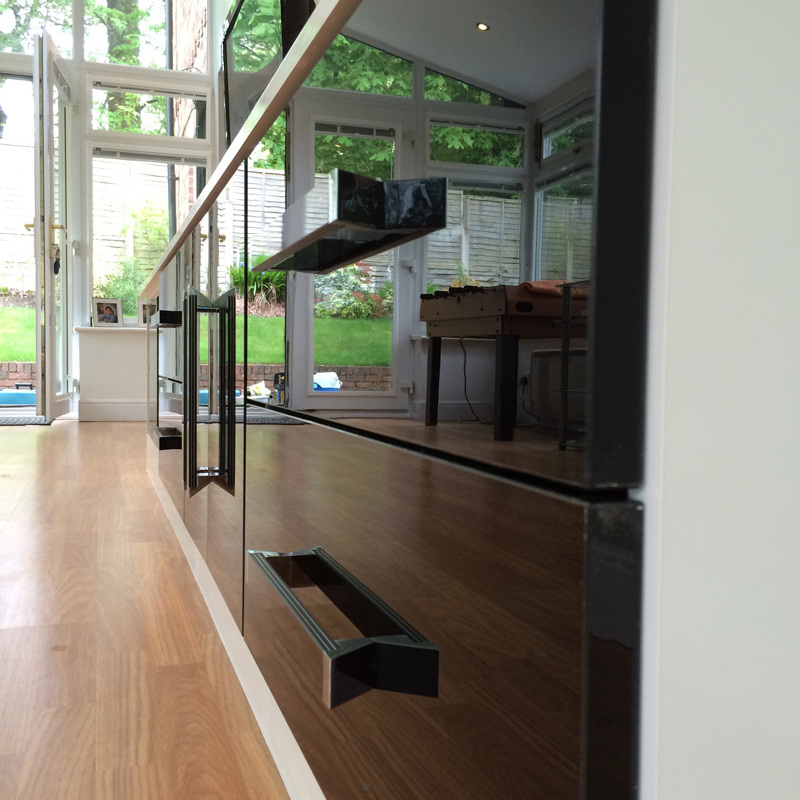 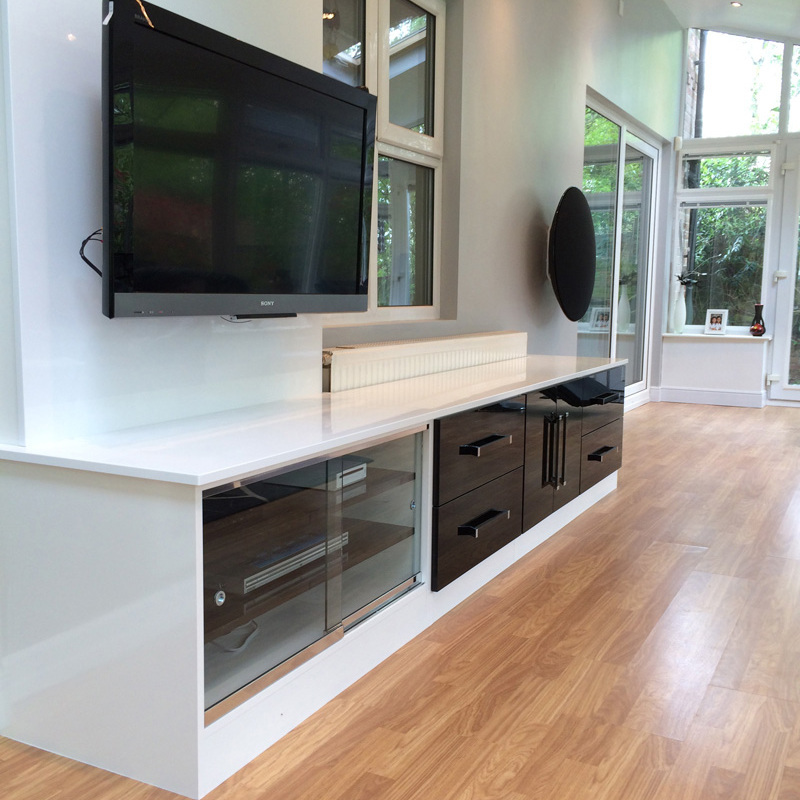 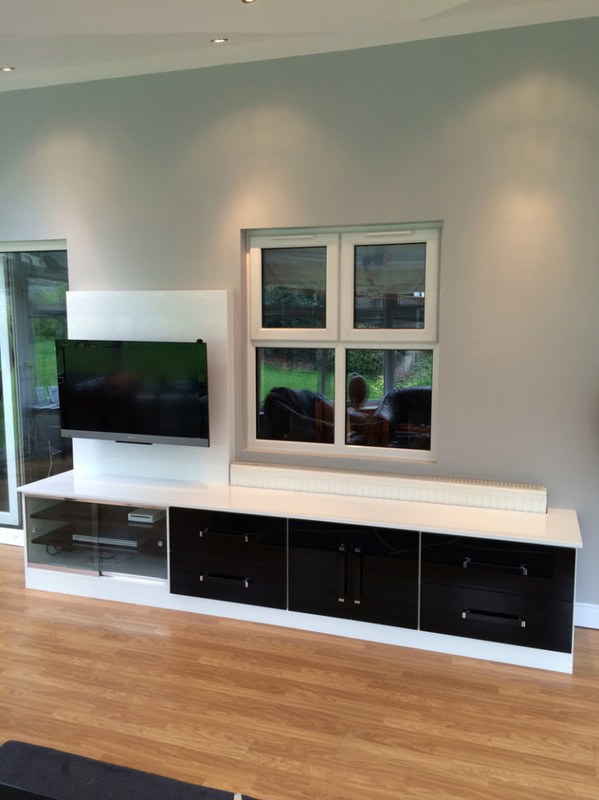 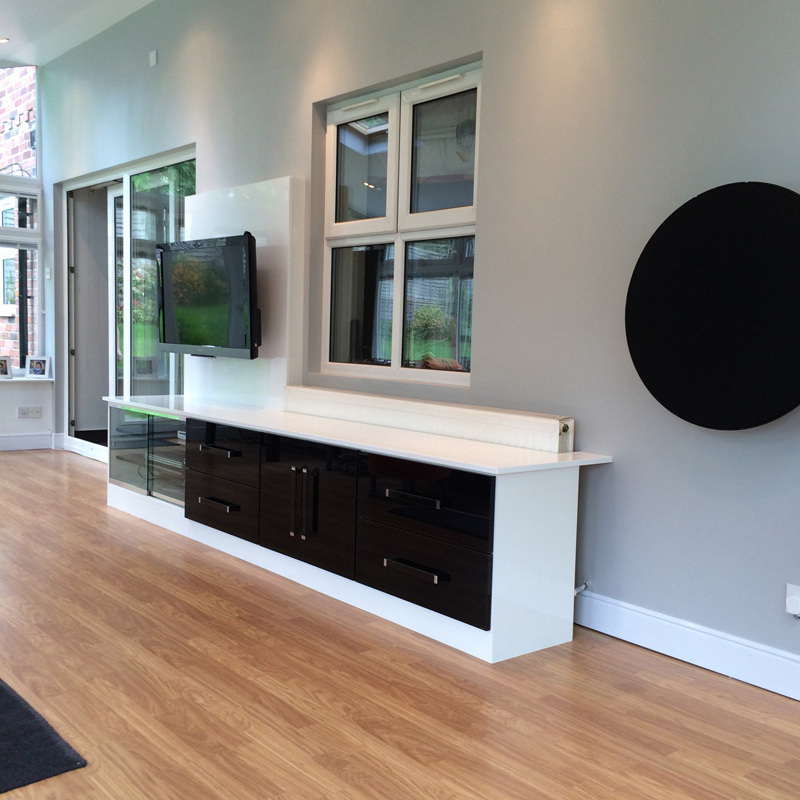 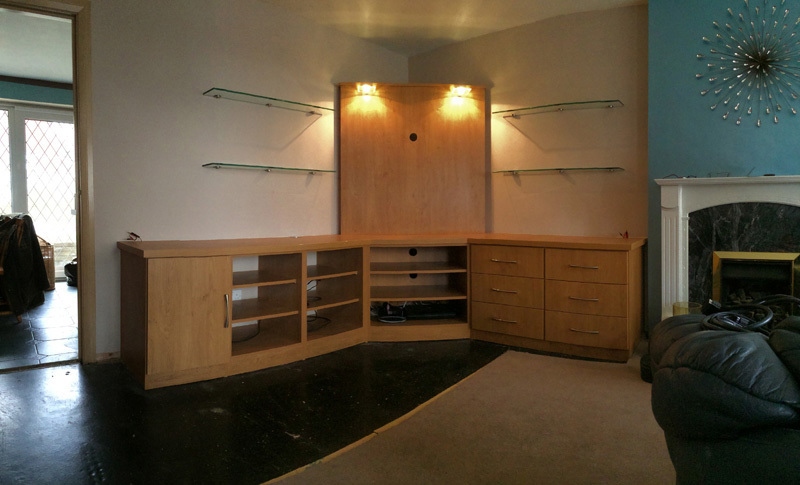 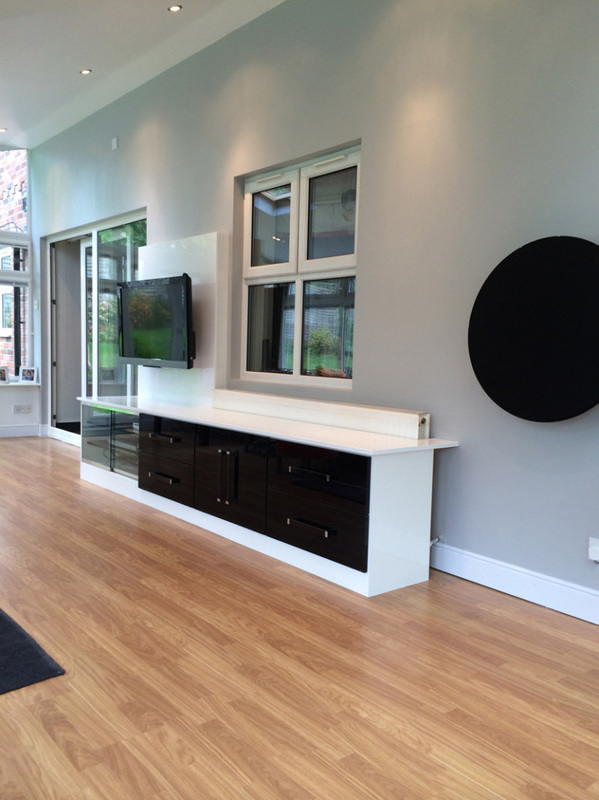 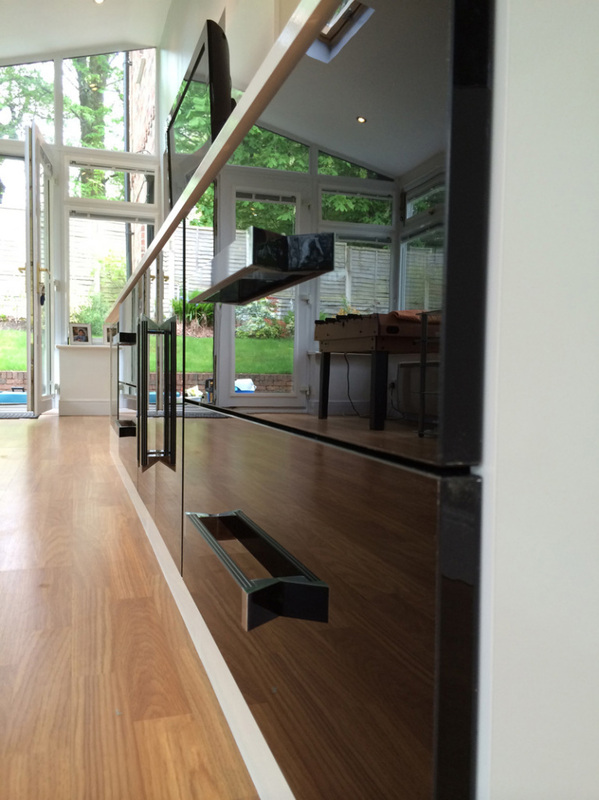 Whatever space you require fitted furniture for Phase Two offer a free design and planning service and will create an individual design that will be tailored to your precise requirements and at a price that is affordable.